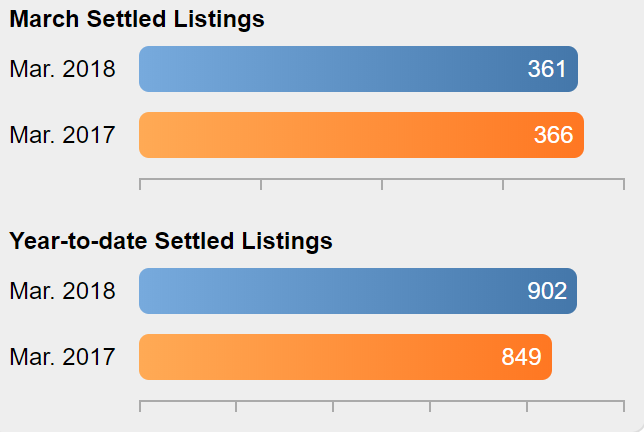 Sales were down 24.9% compared to last March while the median sold price was down 0.7% from last March. There were 52 foreclosure sales in Mercer this month, down 26% from March 2017. 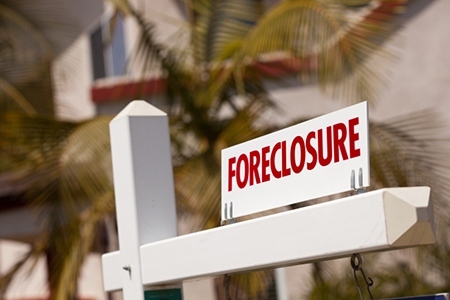 Foreclosure sales were 20% of all sales in March. 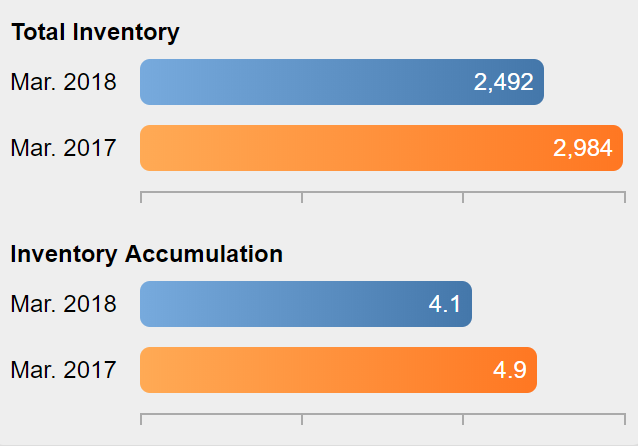 Inventory increased by 4.4% this month, and is 12.3% lower than a year ago. 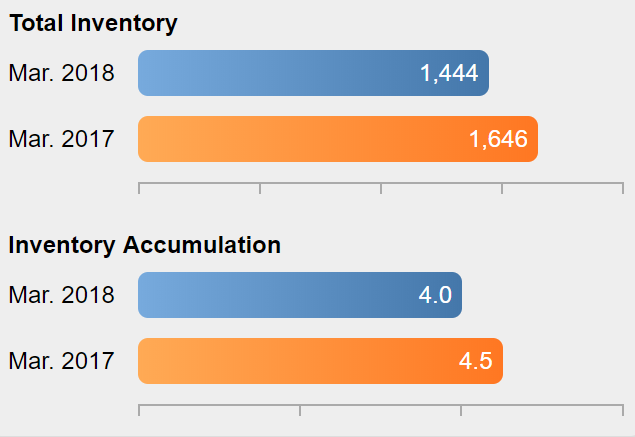 The Months Supply of Inventory increased to 4.0 months compared to 4.5 months in March 2017. Sales were down 1.4% compared to March 2017 but are up 6.2% YTD. Prices were down 2.8% compared to last March. Foreclosure sales were 24% of March's sales, up from 21% in March 2017. 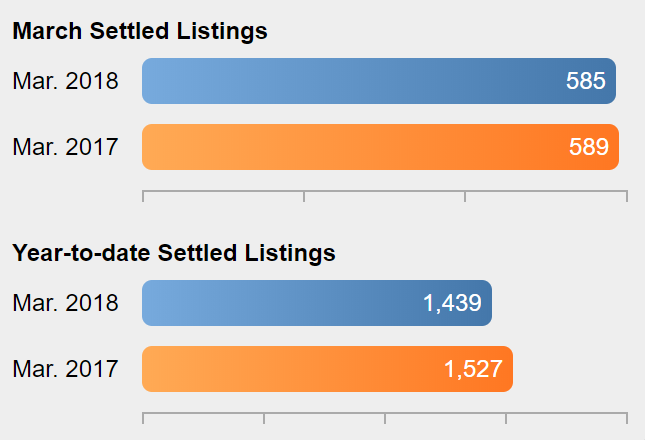 Gloucester didn't change the number of homes for sale during March and is slightly below the 2017 level compared to a 15% shortfall throughout the region. The Months Supply of Inventory is at 5.3 months, down from 5.5 months a year ago. In March, Camden County home sales were down 0.7% compared to March 2017 but the median sold price was up 5.5%. The 132 foreclosure sales were 11% lower than March 2017 but still constituted 23% of all sales. The number of homes available for sale in Camden County decreased by 2.4% in March and is now 17.5% lower than a year ago. 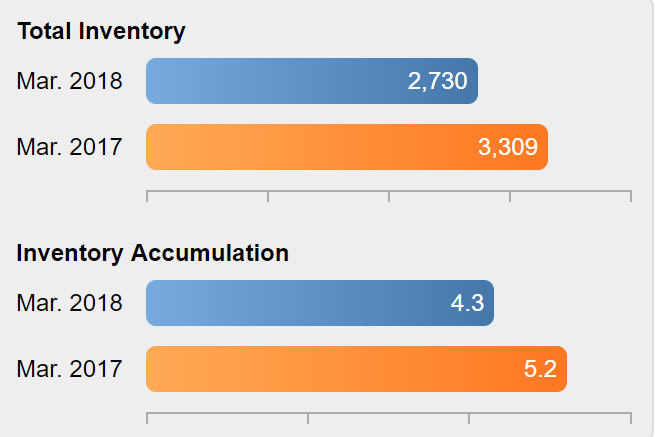 The Months Supply of Inventory has dropped from 5.2 months a year ago to 4.3 months due to the increase in sales over the past year and much lower inventory. Foreclosure sales were up 12% on a year over year basis and were 22% of all March sales. Non-foreclosure sales were about the same as last March. The median sold price was up 6.2% from last March. 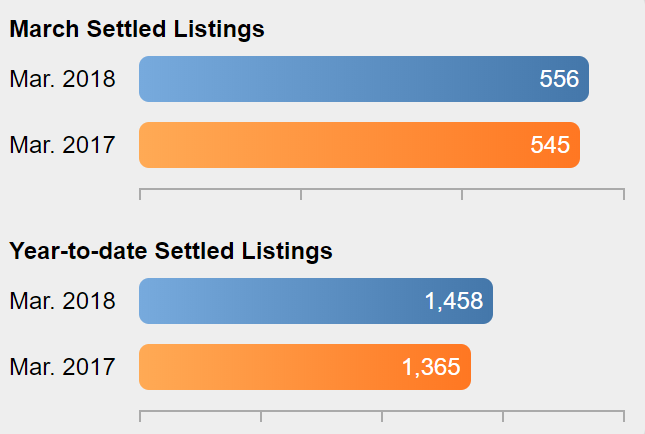 New Bank Owned listings in March were at 136, down 7.5% from last March, but still at a high level. 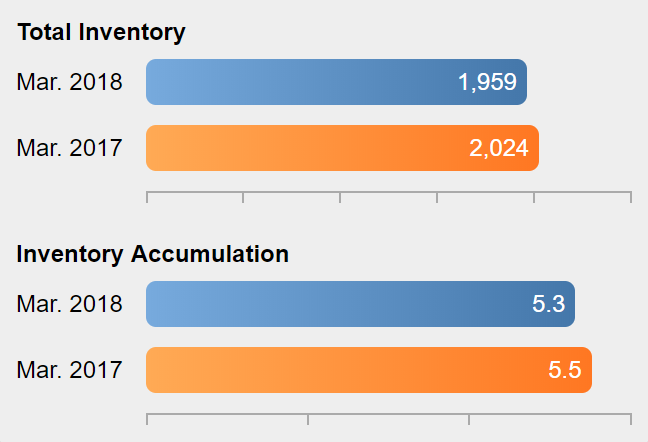 Inventory decreased by 43 listings during March, a month when inventory typically increases, and is 16.5% below last year's inventory. The Months Supply of Inventory decreased to 4.1 months, and is down from 4.9 months a year ago. 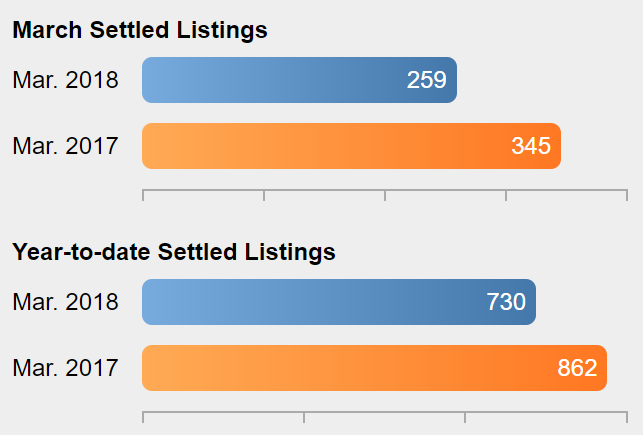 The number of new listings were down 14% from last March, with new Bank Owned listings down 7.5% from last March. 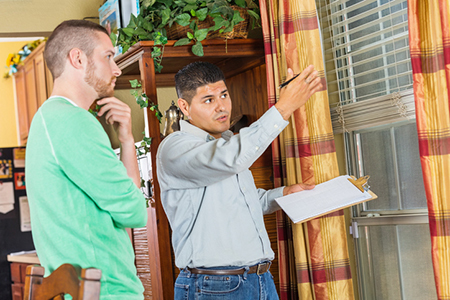 (TNS)— A home inspection is an assessment of a home’s condition. Home inspectors not only identify problems with houses; they can give buyers information that will help them with the upkeep. Planning Your Spring ‘To Do’ List? Don’t Forget to Go Outside! I know it’s warm and cozy doing your spring cleaning inside, but remember that spring cleaning plans should include a thorough walk around outside, as well. Review the roof. The company suggests starting by inspecting your roof for broken or missing shingles and interior rafters for water stains. 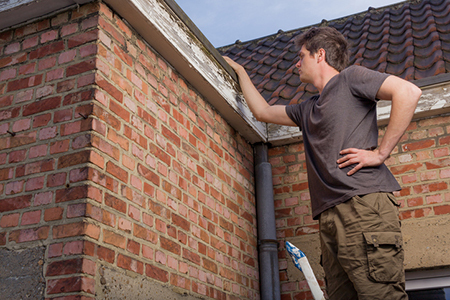 Most water stains will be found around or below an inadequately flashed chimney, skylight and other openings. Gut the gutters. MMA says gutters are able to perform when kept clean, so remove dirt and debris from all gutters and downspouts. 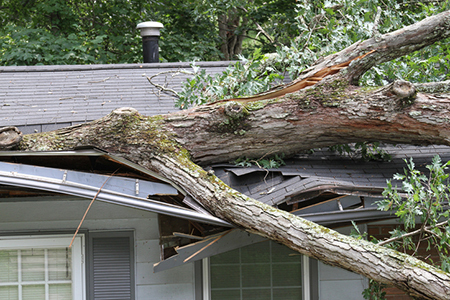 Real Estate Q&A: Can I Get My Neighbor to Pay for Her Tree’s Damage to My House? Q: My neighbor’s large, seemingly dead tree overhangs my screened-in pool and has long made me nervous. I have repeatedly asked her to remove it. She always ignored or rejected my requests. During a hurricane, the tree finally came down, like I knew it would, and damaged my pool cage and house. The damage, while expensive, was less than my insurance deductible. Can I get my neighbor to pay for the damage? 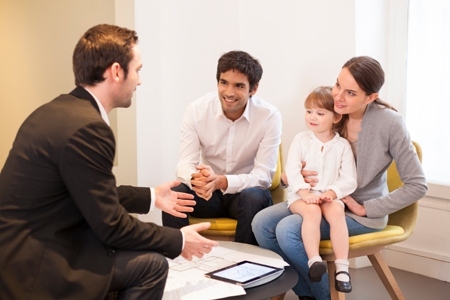 Expert Insights: What Is a Second Mortgage? 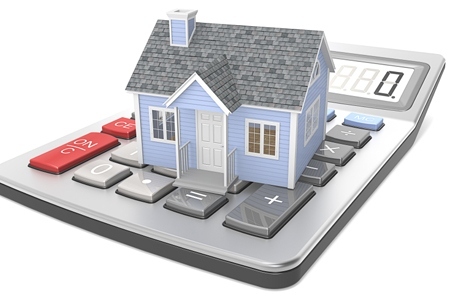 Home improvement loans are often written as second mortgages. And sometimes you can get a college tuition loan by using a second mortgage. 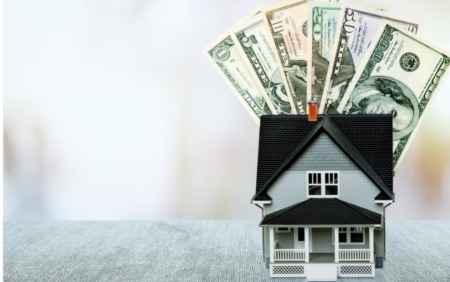 In case of default, the loan is paid off from the proceeds of the sale of the property, after the first mortgage has been paid off first.